More than 200,000 websites now use Ruby on Rails in one form or another and this list includes the industry leaders like Amazon, BBC, Cisco, CNET, GitHub, Hulu, JP Morgan, Living Social, NASA, Twitter, Yahoo, and Scribd. 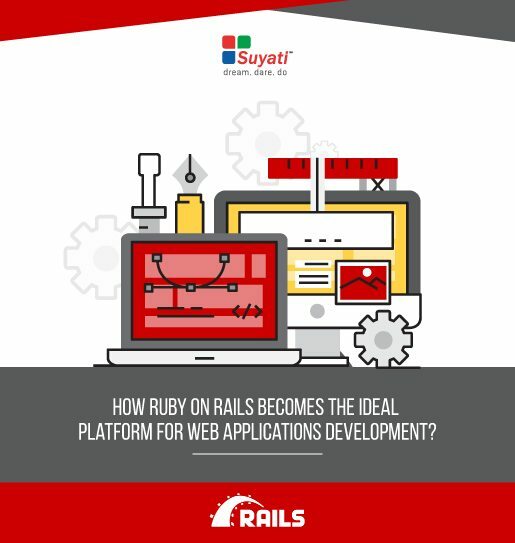 In this white paper, we are analyzing how Ruby on Rails becomes the ideal platform for web application development. What is Ruby on Rails and why we need it? Learn more about the advantages of Ruby on Rails. Download your free copy of the white paper now!